There are delays on the A47 at Thorney Toll due to a broken down lorry. 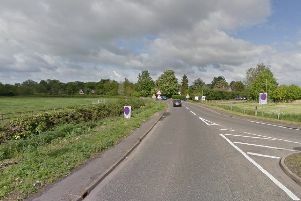 The lorry is said to be blocking the road heading towards Thorney. Police are on the way to the scene.